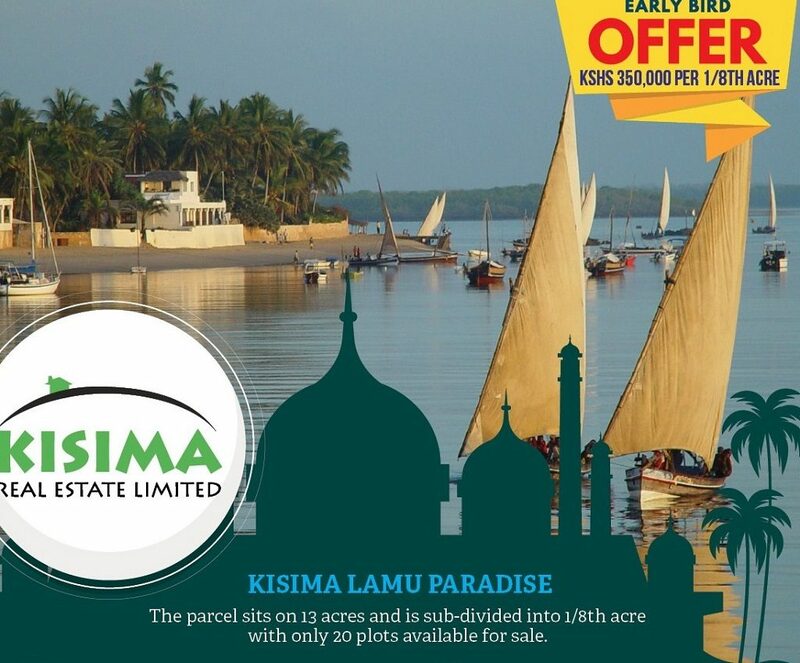 Kisima Lamu Paradise sits on 13 acres and is sub-divided into 1/8th acre with only 20 plots available for sale. 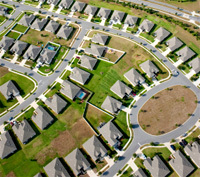 Controlled development suitable for upmarket residential usage. Proposed kindergarten, commercial center, club house and Green recreational spaces. Prime Location 1 Km from Mpeketoni Town, Lamu County. This is an early bird offer, all buyers will get first option of change of plot upon completion of conveyancing process. Like what you see? Book a date to have a 3D view of this property.